For those who are not familiar with Google Alerts - it is a simple service which lets you create kind of "Internet Watcher" for given search terms. "STEEM OR SBD OR steemit"
If you think about it longer, it is a brilliant service which you can use widely. But it has a major drawback - Google does not provide a public API for it. A couple of people started to use it as well. And it was fine, until Google has changed the way we can authenticate pragmatically. It started to require CAPTCHA ( :/ ) in authenticate process. The package became useless because of inability to authenticate in order to manage client alerts. Quiet a few users has noticed it as well ( see issue here ). To make things even funnier, Google algorithms sometimes let you in w/o CAPTCHA, so there is no golden rule where the form with an image characters to re-type will appear. A link ( https://accounts.google.com/Captcha?v=2&ctoken=... ) includes an image with CAPTCHA. You need to display it in a web browser, and re-type in the command line. Finally, authentication process completes, so you can use a package to create / modify or remove your alerts. You can store your cookies somewhere, and reuse it later, when you want to authenticate. Your username / password pair is no longer needed. 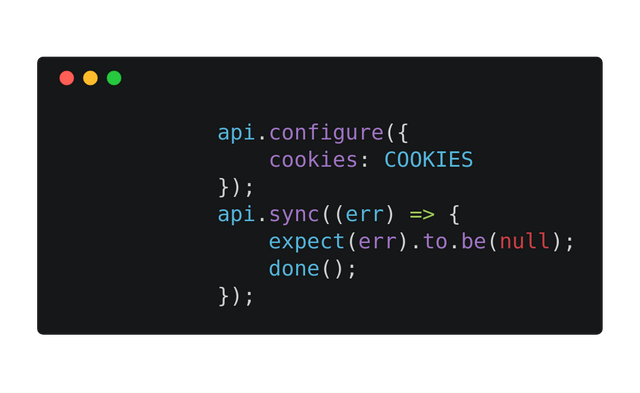 Cookies is the only thing required to interact with an API. 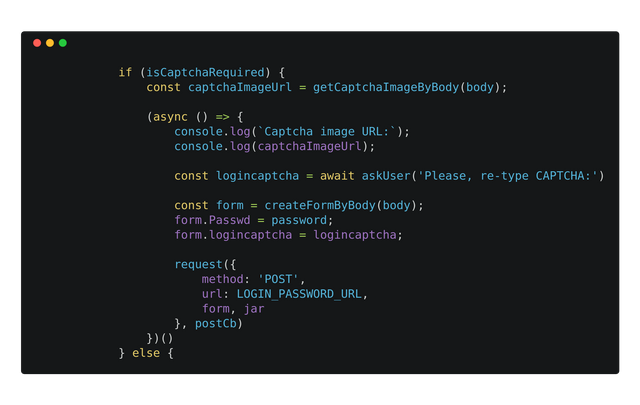 Finally, we can re-send a form with CAPTCHA included. And we are done! Thank you for your contributions. It's indeed a nice fix for the user and very nicely explained. Where does the cookie get stored now, in the code itself? Thank you for the review. According to the storing cookies. 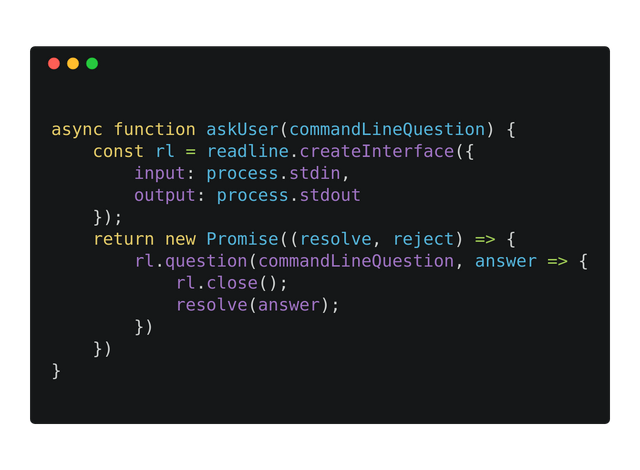 It is generated by a user and it is a simple string, so we can save it into a file, or store as an ENV variable in order to use it on our server side later on. Congratulations @adasq! You have received a personal award!